We first met Jordan and Megan for their Consultation and really got to know them when we did their engagement pictures. 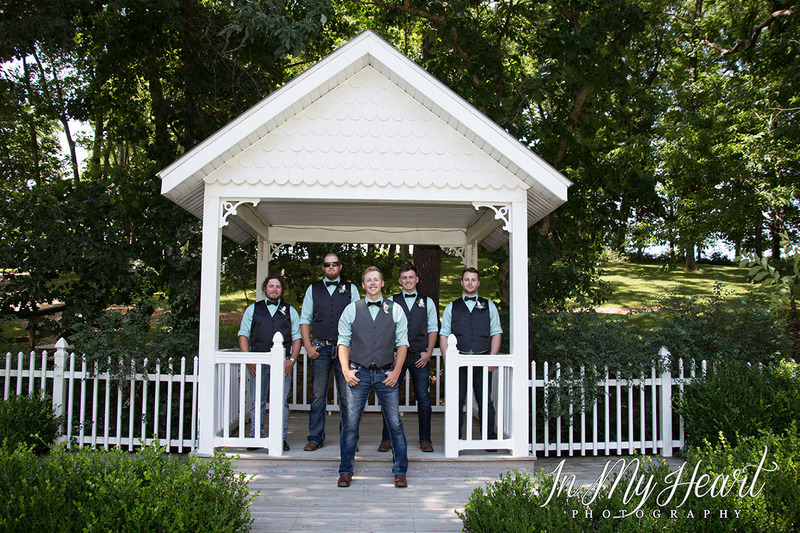 We love that the engagement session it is part of our wedding package because it gives us a chance to get to know the wedding couple and gives them a chance to get to know us. 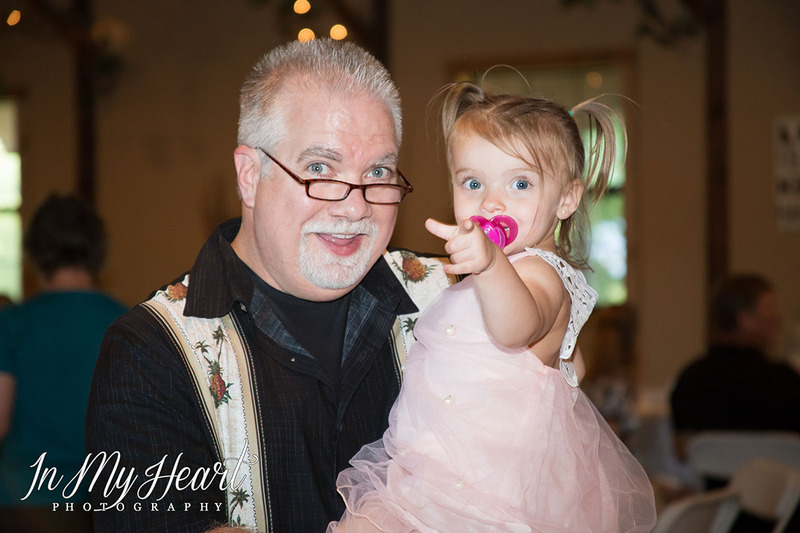 By the time the wedding date arrives we are already comfortable with each other and this makes for great pictures! This also gives us a chance to hear how they met and fell in love with each other. And anyone that knows us knows that we love a good love story! time. Neither of us could wait for another date! Our dating had begun. right and we had God at the center of it. month engagement and through those months fell deeper in love. Jordan and Megan picked the perfect place to get married. 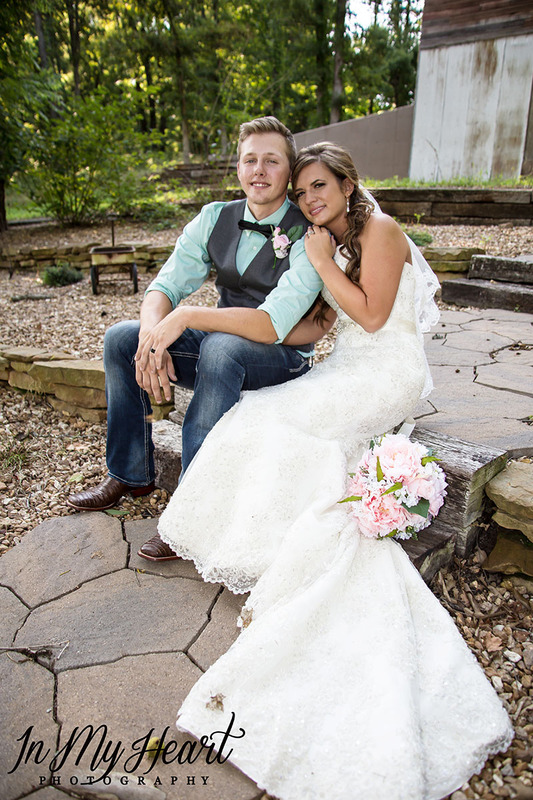 Venue 481 at it's quiet country location provides 14 acres of wooded property along with a gorgeous open meadow. 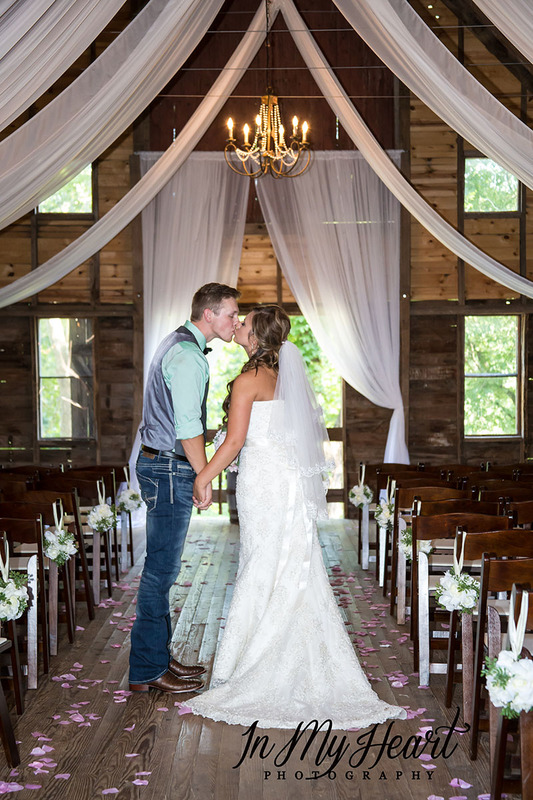 The rustic barn is a cozy place for an intimate country wedding. Venue 481 is breathtaking with its lovely gazebo. 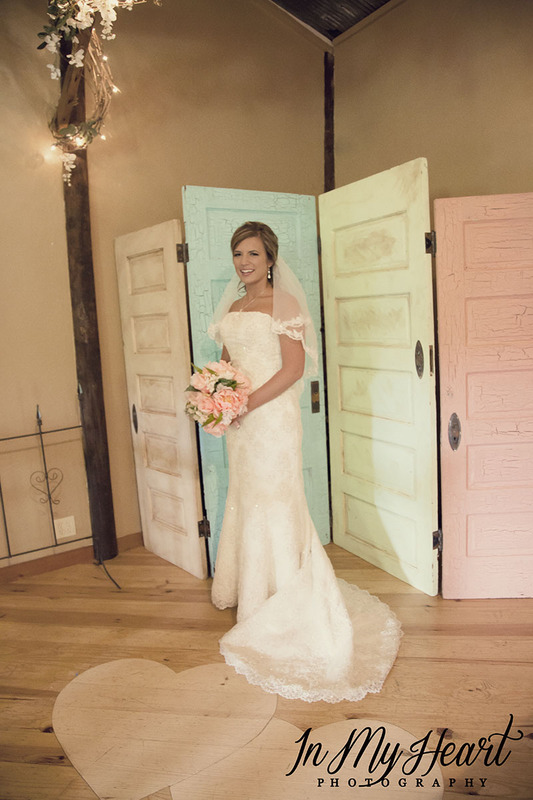 The sawmill makes a great place for greeting guests or could be a great place for the reception. If nothing else it sure makes a beautiful spot for pictures! 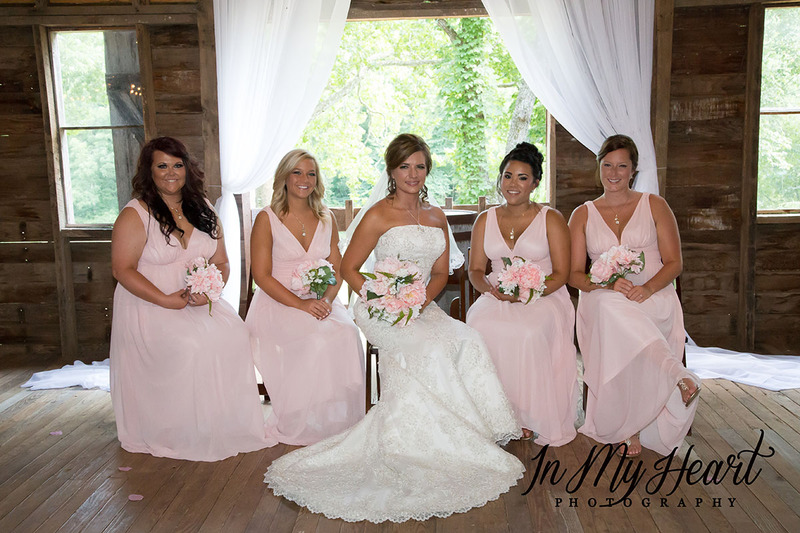 In this wedding the sawmill was a wonderful spot for the guest book and a lovely display of their engagement pictures that greeted guests as they arrived. The walkway with its arched bridge and the enchanting lighting throughout the venue adds so much to every dream wedding! The reception hall is spacious and has a dance floor. We love seeing how each wedding couple decorates the tables with their own individual style. 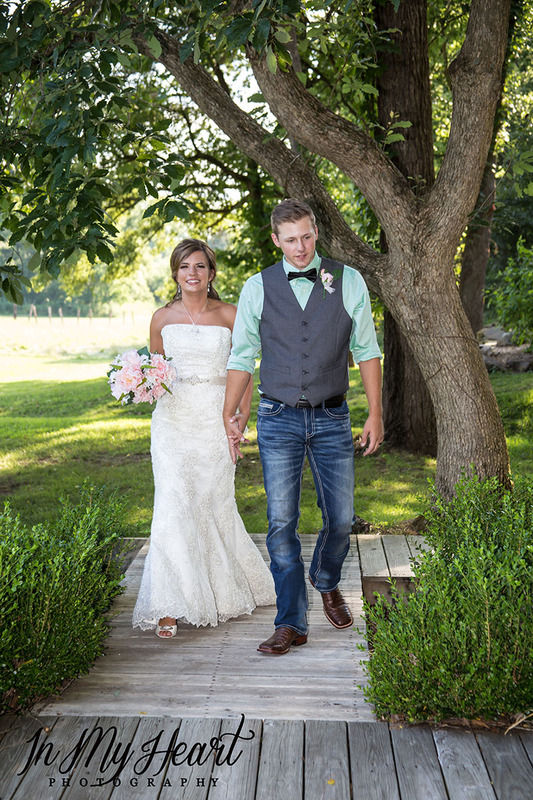 We were thrilled to photograph Jordan and Megan's wedding at Venue 481. It was clear that their love for each other runs deep and strong. Love like this is what draws us to photographing weddings. 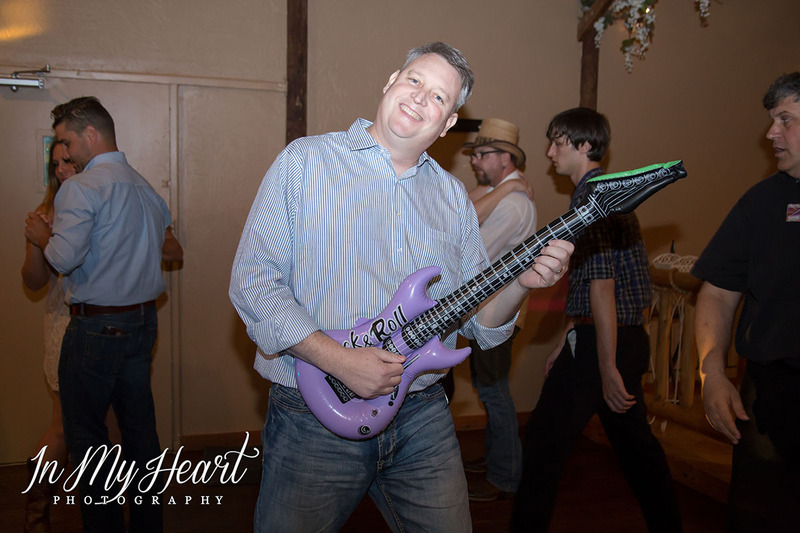 It is an amazing feeling to catch that glimmer in a wedding couples eyes or to catch that emotion in a fleeting moment only noticed by the groom, his bride, and the lens of our camera! This was a day of beauty. The sunshine filling the day with its warmth and light. A beautiful venue with beautiful details. And shining brightest of all is the love of a beautiful bride and her groom. 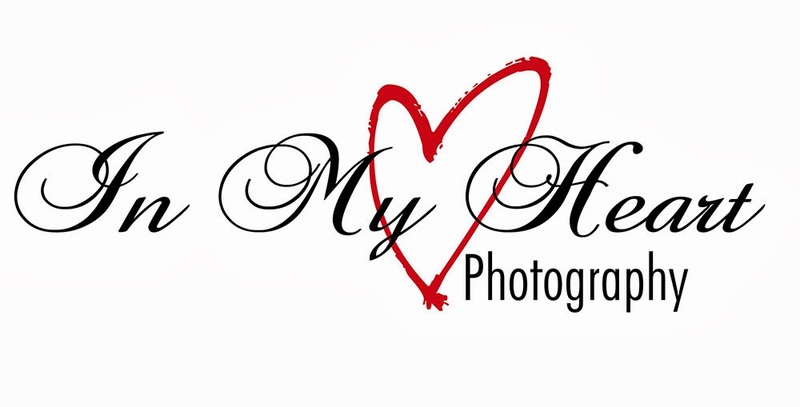 Thank you Jordan and Megan for choosing In My Heart Photography to preserve the memories of your special day in photos!